What percentage of people with type 2 diabetes are said to be obese? In general, it is thought that about 90 to 95 percent of people with diabetes have type 2 diabetes, with almost 80 percent of those people said to be obese. Some research also indicates that the number of people who are obese and have type 2 diabetes are on the rise, not only in the United States but all over the world. 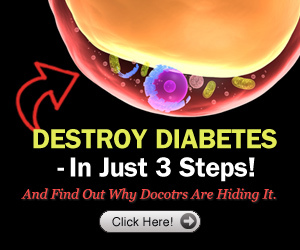 How fast does type 2 diabetes develop? 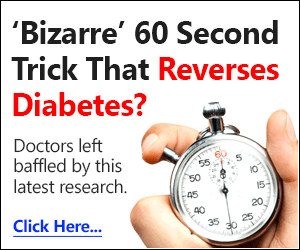 There is truly no set “timetable” for when a person develops type 2 diabetes. Some studies indicate that if a person does not make changes to diet or exercise—or lifestyle changes—after being diagnosed with prediabetes, they have about a 50 percent chance of developing type 2 diabetes within ten years. This is not true for everyone who develops type 2 diabetes, as genetics or other conditions can lead to the disease, but on the average most people can stop or slow down the progression with lifestyle changes. What is thought to be a major risk factor in developing type 2 diabetes? Is there a “standard” type of person who has type 2 diabetes? 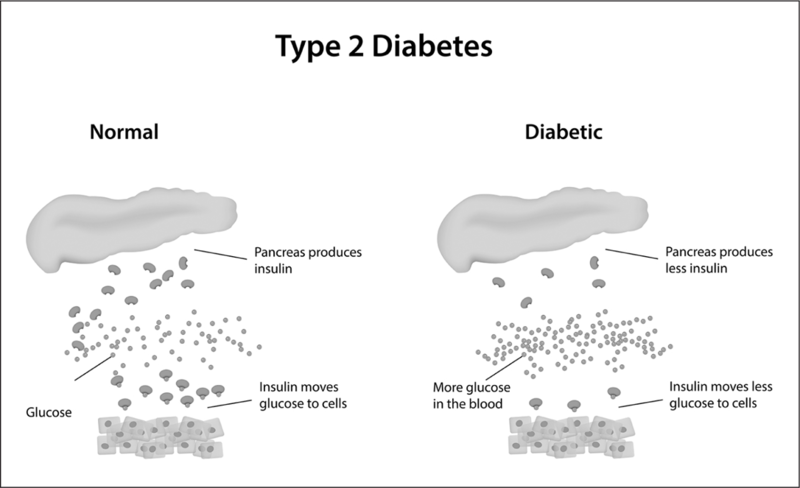 Type 2 diabetes results when the pancreas does not make enough insulin to carry sufficient amounts of glucose to the blood. The onset is apparently sudden, although for many people (especially children) it may seem to occur slowly as some of the symptoms mimic other conditions. The person urinates frequently, as the body tries to rid itself of the excessive amounts of blood glucose. The person has excessive thirst as he or she urinates more frequently. The person may also find that cuts and bruises are slow to heal; the person may also have frequent infections. As the disease develops, the person may become progressively hungry, as the body burns its own fat for energy. Even though the person may be hungry and eat more, there may also be some sudden weight loss as the body continues to burn its own fat. Because the cells are not able to receive the sugar they need (due to poor insulin function), the person can become ill-tempered because of fatigue. The person may have tingling or numbness in the hands and/or feet. The person may also have vision problems; this is caused because as the blood glucose increases, fluid may be pulled from the lenses of the person’s eyes, causing blurred vision. Some people with type 2 diabetes may have areas of dark skin in the folds or creases of their body (the neck and armpits are the most common sites), which is often considered a sign of being resistant to insulin. Although not as much of a sign as the others mentioned above, nausea and vomiting can accompany the disease in some people. Why are health care professionals so concerned that people are having type 2 diabetes at younger ages? 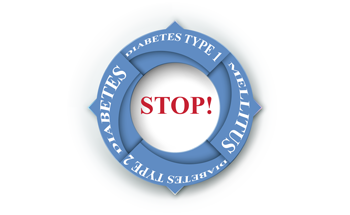 Health care professionals have several concerns about young people developing type 2 diabetes. One reason is the management of the disease, especially for those who are trying to maintain a balanced blood sugar throughout the day while in school (for more about diabetes and school, see the chapter “Who Gets Diabetes”). But one of the major reasons for concern is the risk of complications: the risk of heart attack, stroke, blindness, kidney failure, and amputations becomes greater the longer a person has diabetes. What gene was recently studied in connection with type 2 diabetes? At what age can a person develop type 2 diabetes? What other diseases (besides diabetes) are associated with insulin resistance? Insulin resistance is a condition in which the body’s natural hormone insulin is less effective in reducing a person’s blood glucose (sugar) levels. This causes blood glucose levels to rise, and if the increase becomes more severe, it can lead to type 2 diabetes and potential adverse health effects. But other diseases are also associated with insulin resistance, including metabolic syndrome, hypertension, and nonalcoholic fatty liver disease. 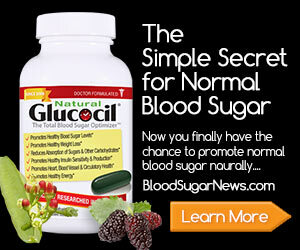 Why do people often develop insulin resistance with type 2 diabetes? The body’s fat and muscle cells (and all other cells in the body) require insulin in order to absorb the glucose from certain foods. That glucose, in turn, gives the cells energy. For a person with type 2 diabetes, there are three causes of insulin resistance: the person’s muscles are not taking up glucose as they should, so there is an excess amount of glucose in the blood; the liver is taking up too little glucose and is even over-secreting glucose into the bloodstream; and the insulin production in the pancreas is not keeping up with the high levels of glucose in the bloodstream. As this system breaks down, the primary problem seems to be insulin resistance in the liver and the muscles. The person’s blood glucose levels rise, but the body’s cells cannot take in the glucose because of the lack of insulin. 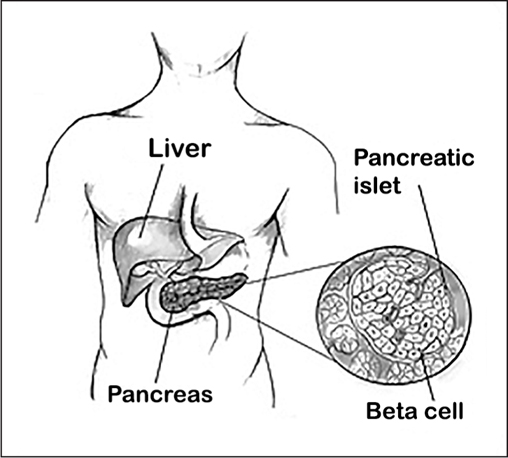 Beta cells in the pancreas are in charge of storing and releasing insulin. 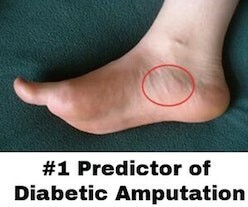 If they malfunction, diabetes can result. Why do beta cells in the pancreas play a role in insulin resistance? How is insulin resistance measured? Insulin resistance is measured by taking a person’s fasting insulin level or giving a glucose-tolerance test. There is also a test called the hyperinsulinemic euglycemic clamp to measure insulin resistance, which many consider one of the best indicators of insulin resistance. In addition, there are several other tests, such as the homeostatic model assessment (HOMA), the quantitative insulin sensitivity check index (QUICKI), and the modified insulin-suppression test. What are some risk factors linked to insulin resistance in a person with type 2 diabetes? Several factors may contribute to a person’s developing insulin resistance. These include a genetic risk (especially if a family member has type 2 diabetes); having insulin receptor mutations (called Donohue syndrome); and being African American, Hispanic, American Indian, or Asian. 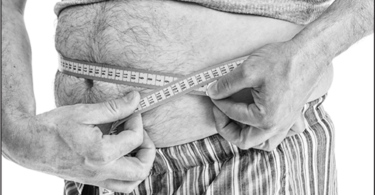 Other risk factors include being between the ages of 40 and 45, being obese, having a sedentary lifestyle, high triglyceride levels, hypertension, pre-diabetes, having had gestational diabetes (and having a baby who was more than nine pounds [four kilograms] at birth), and where a person stores fat (especially if the fat is mostly in the abdomen rather than in the hips and thighs). What is one way that may help lower the risk of developing insulin resistance that could lead to type 2 diabetes? Similar to what most doctors recommend for any type of diabetes, two of the best ways to lower the risk of developing insulin resistance are exercise and weight loss.